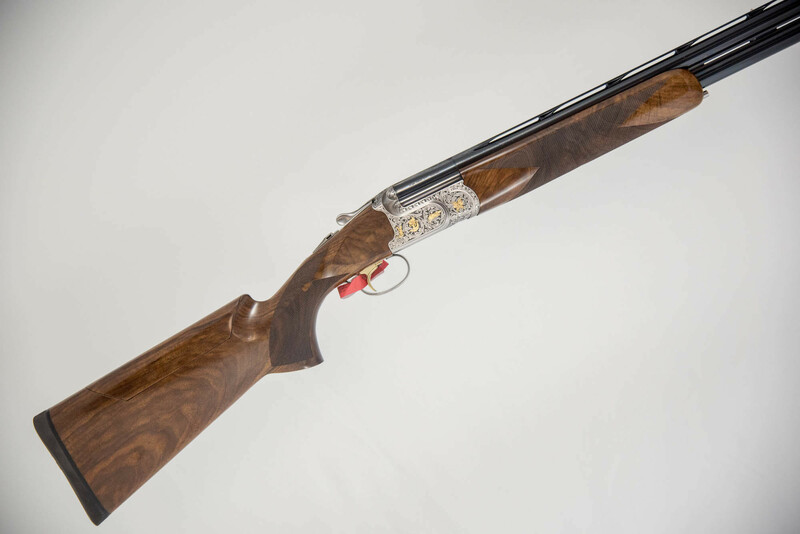 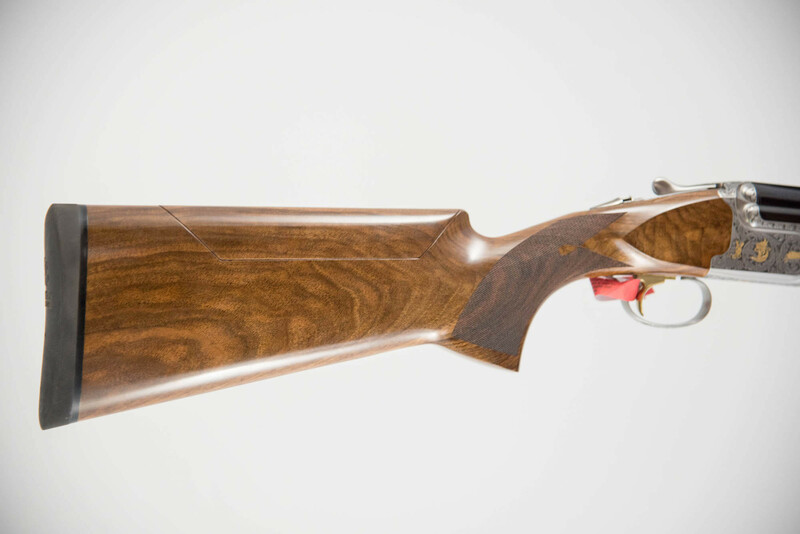 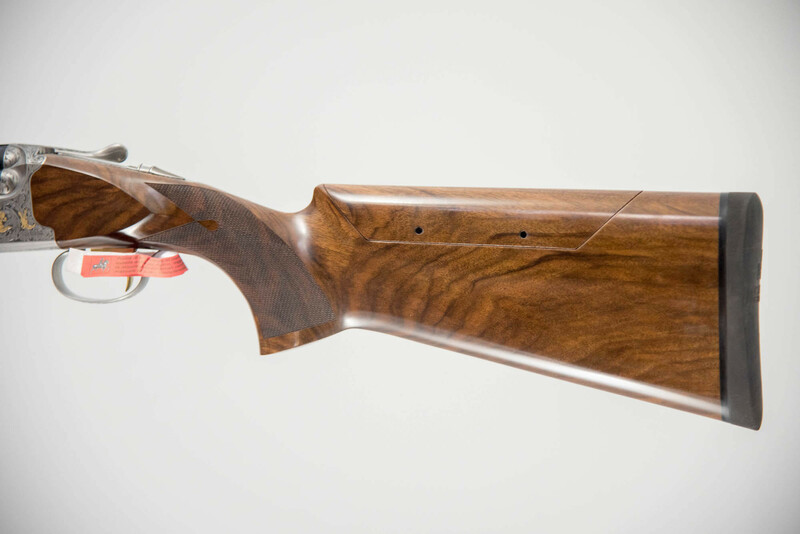 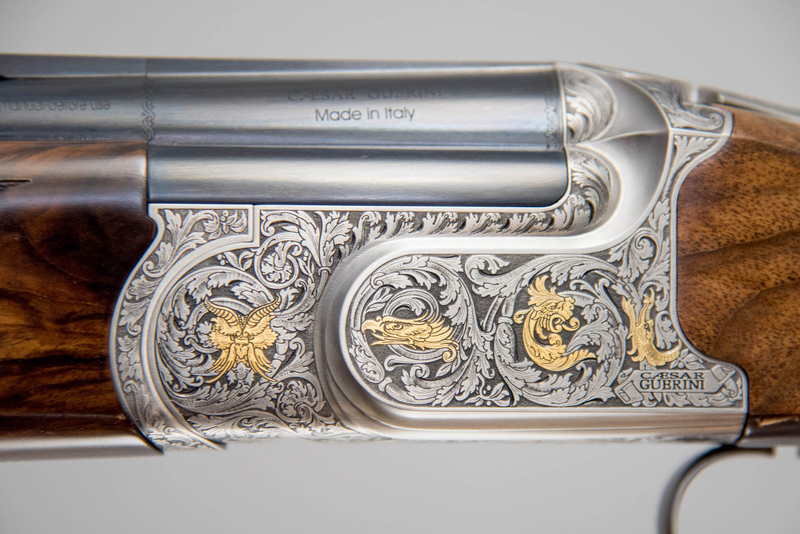 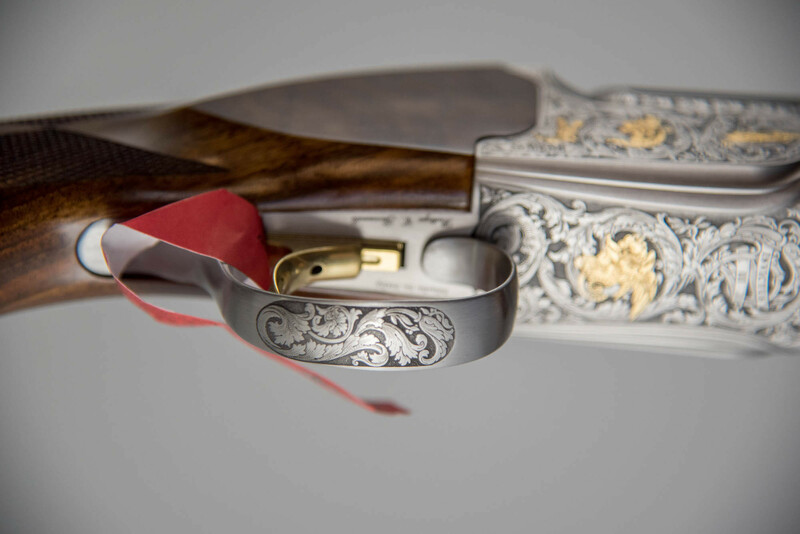 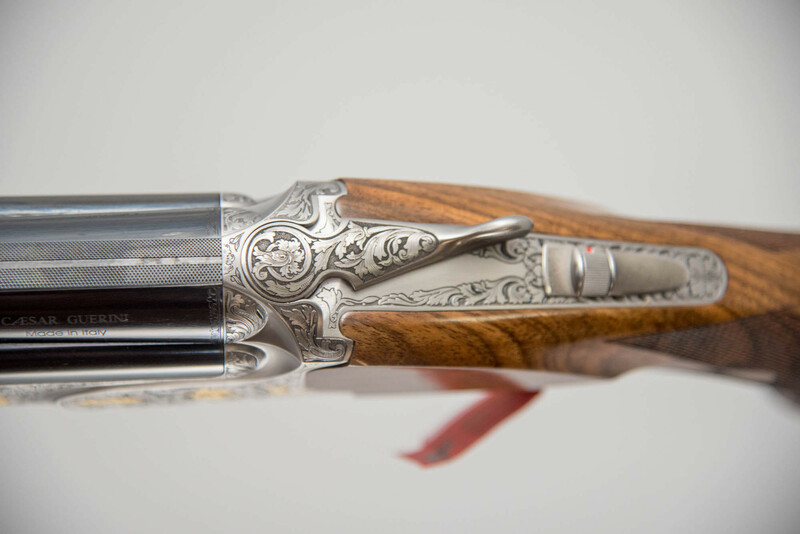 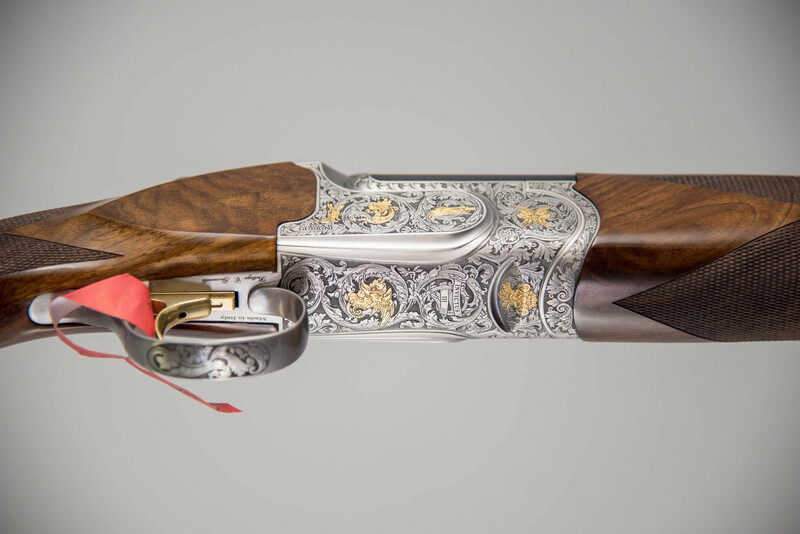 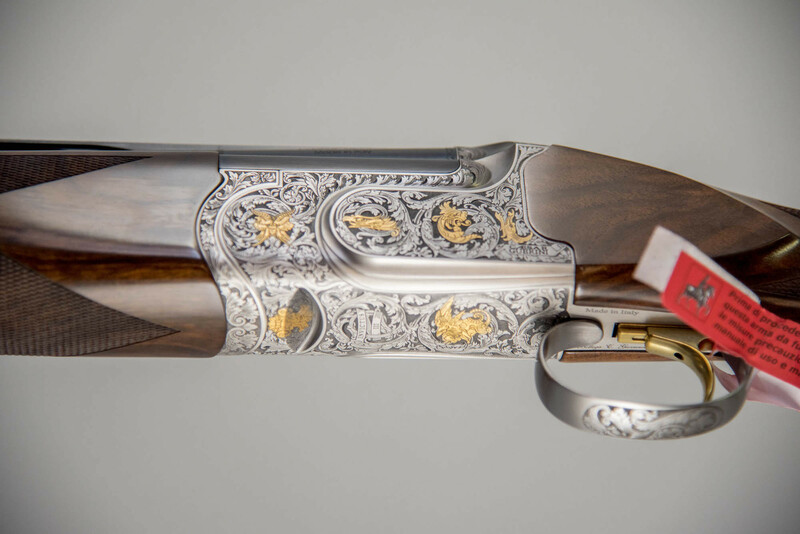 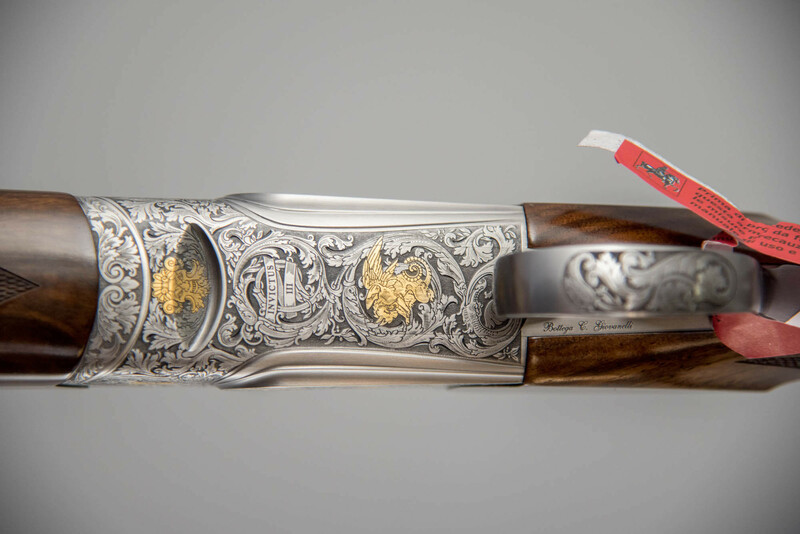 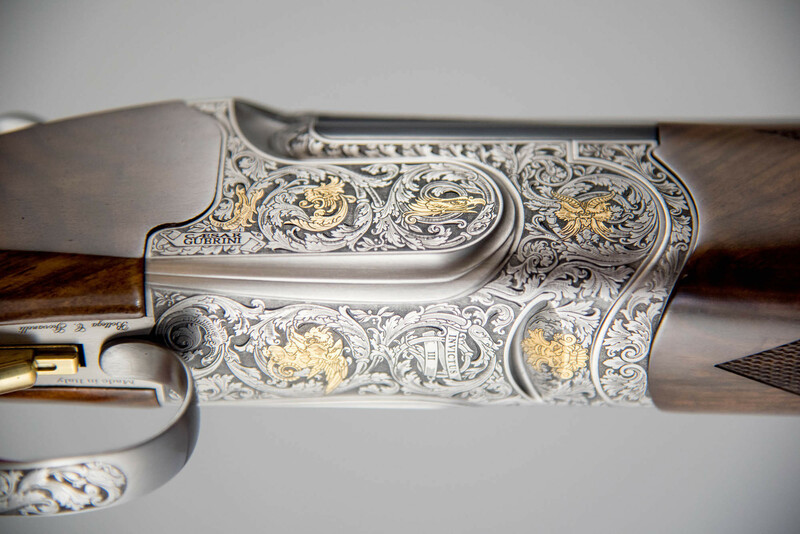 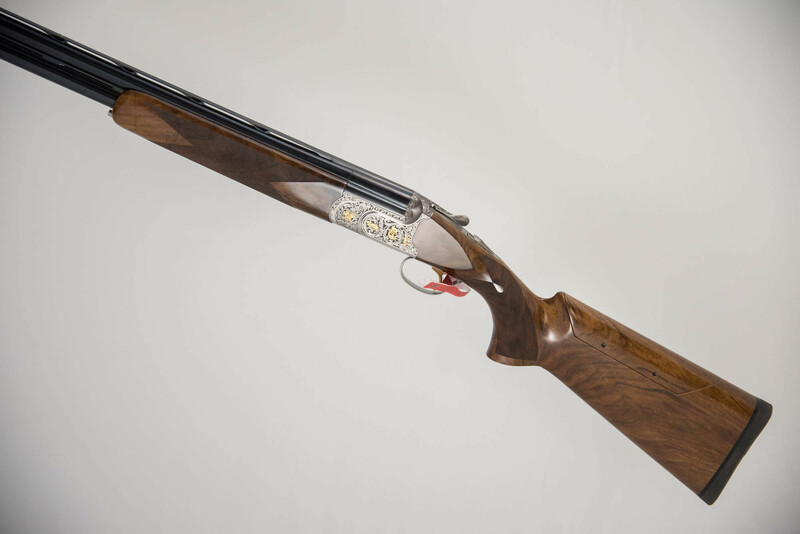 This Caesar Guerini Invictus Sporting III comes with 32″ standard rib sporting barrels. 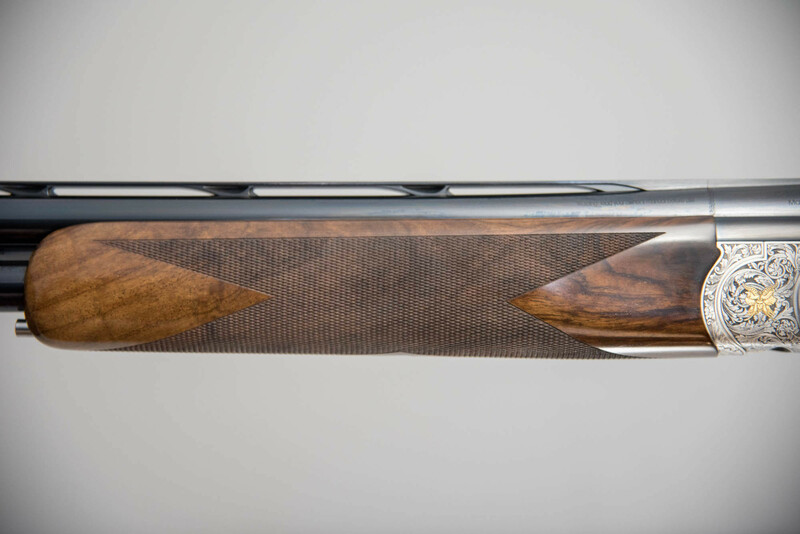 6 MAXIS competition chokes and Caesar Guerini hard case come standard. 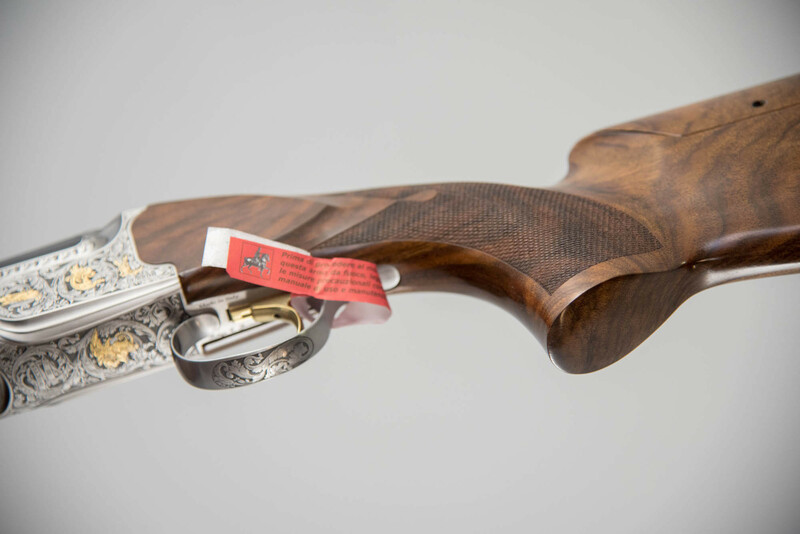 Left handed wood with adjustable comb.